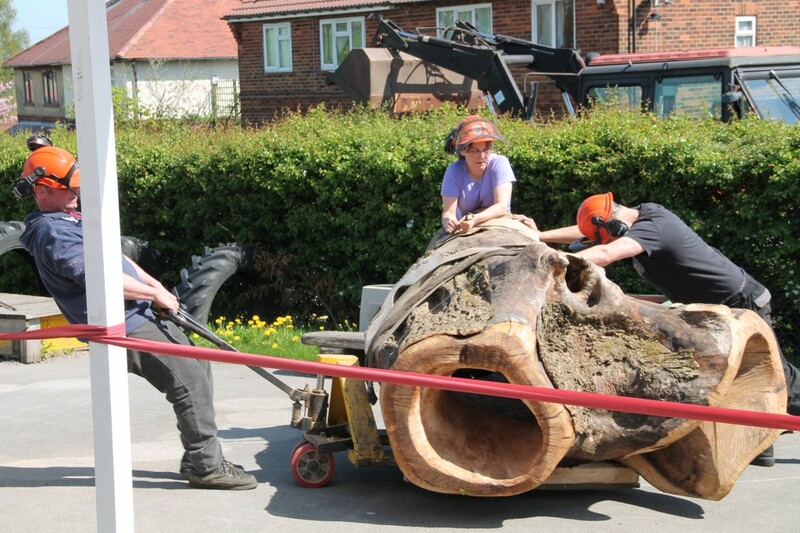 On Bank Holiday Monday, Miss Stewart was with Richard Kirby and his team as they craned in the tree trunks and other parts of the bespoke new play area. We also have a new cabin and other play resources coming. 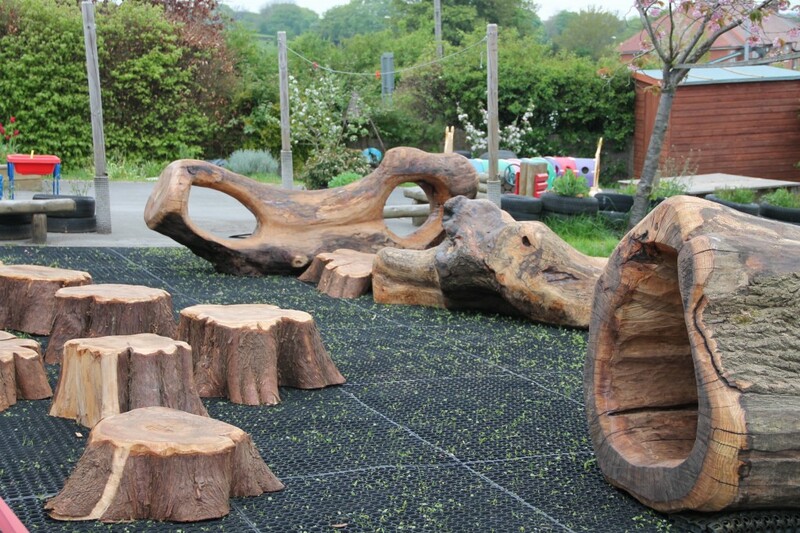 It will still take a few weeks to complete, but it should be a great outdoors summer in the Foundation Stage! WOW! This looks amazing. Our children are really lucky. Can’t wait to have a go on it! I cant wait to see the playground tomorrow. My brother is excited to go to nursery!! What a wonderful environment to capture the attention and imaginations of little minds. Lucky children! Thank you! Looks brilliant, the children will love such a play area ! Wow! Can big kids (like me) play on these too please? Fantastic outdoor fun!